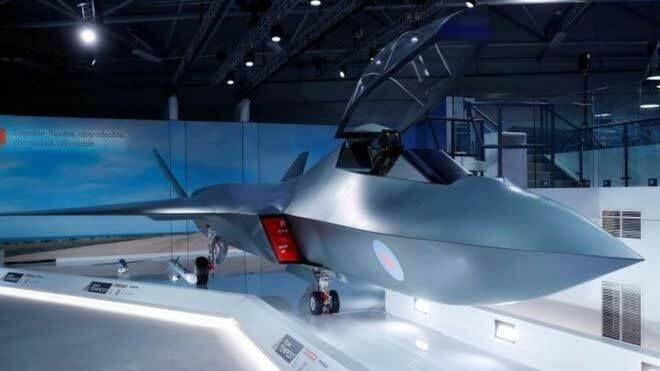 The Tempest was announced at the Farnborough Air Show in July 2018. Positioned to be the next UK built fighter aircraft, with partners beginning with Rolls Royce, Leonardo of Italy and MBDA missiles. Into service date approximately 2035. Discussion with Sweden and Japan is underway. The French and Germans although partnering their new project are also potential partners. In March 2019 it's reported Sweden is warming to a partnership with the UK. The French German partnership has been joined by Spain. Whether German export blockades becomes an issue is a question.